Also appearing on the shortlist – for Best Professional Artwork – is Evelyn Doyle, nominated for her design of the cover of Te Korero Ahi Kā. 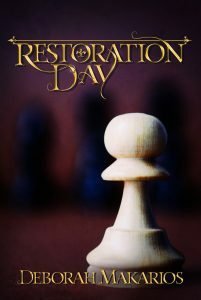 She also did the spot-on cover typography for Restoration Day, and I’m delighted to see her undeniable talents thus recognized. 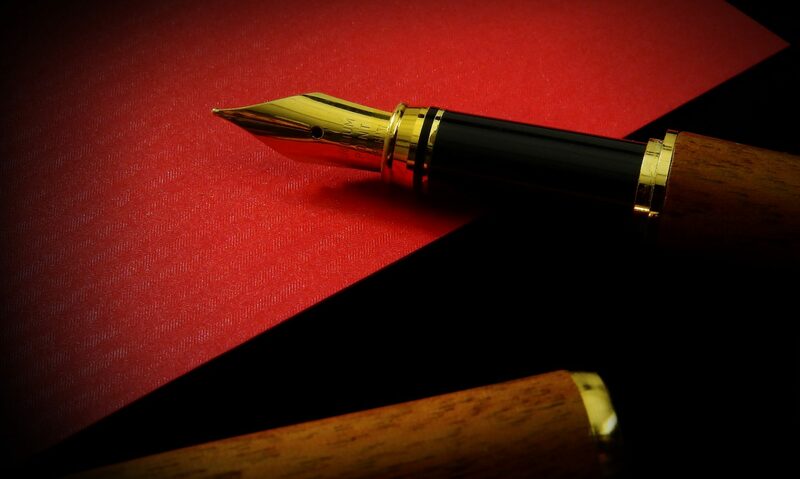 Check out the full shortlist here. Voting is open to all members of SFFANZ and/or GeyserCon, and the winners will be announced at GeyserCon, on the evening of Sunday 2nd June. I’m not sure it’s a well done to me, though – the ballot is determined by the number of nominations, so I am indebted to the kindness of others for this. Well, I am very pleased to hear this! 🙂 Can you add it to the next book cover? 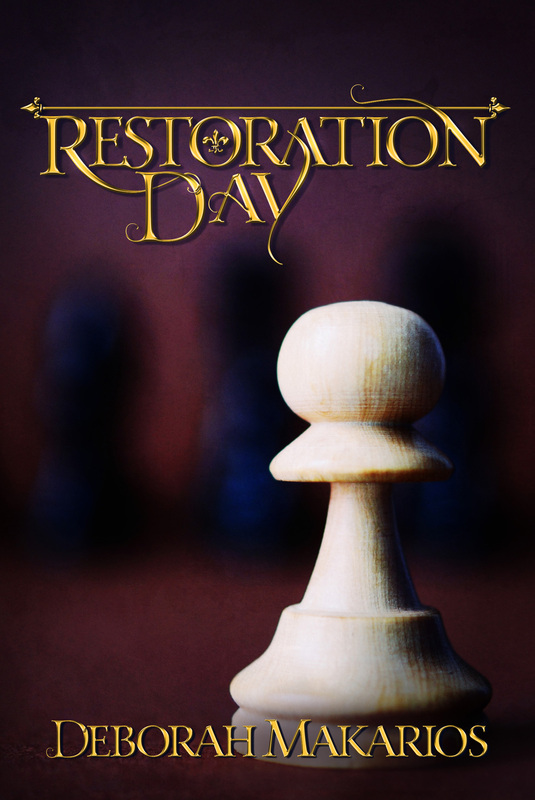 I got back my second copy of Restoration Day when out with cousins at the weekend, and passed it on to a different cousin, so I hope she will share it with her artistic family. Thank you! I think I’ll hold fire on cover alterations until the final results are announced (post-Queen’s Birthday). I hope the cuzzies enjoy the book!